Cinnamon is one of the most complimentary breakfast flavors, with sticky cinnamon rolls a common morning treat. In this coffee cake cinnamon gets the stage all to itself. 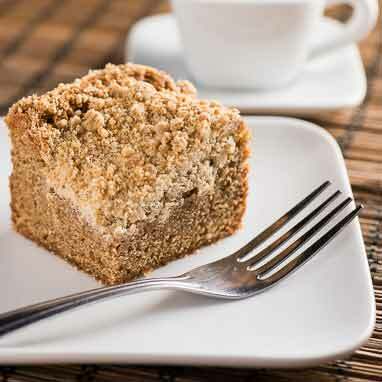 Bursting with cinnamon flavor, this moist cake is topped with a sweet brown sugar crumble. 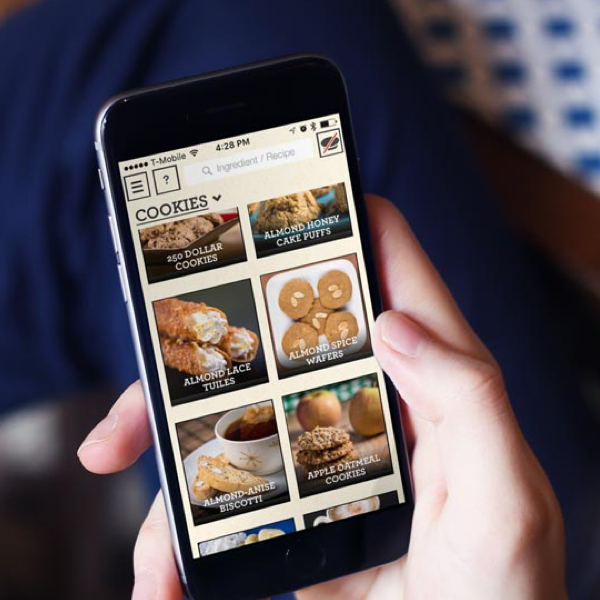 All the enjoyment you need without all the messy fingers.